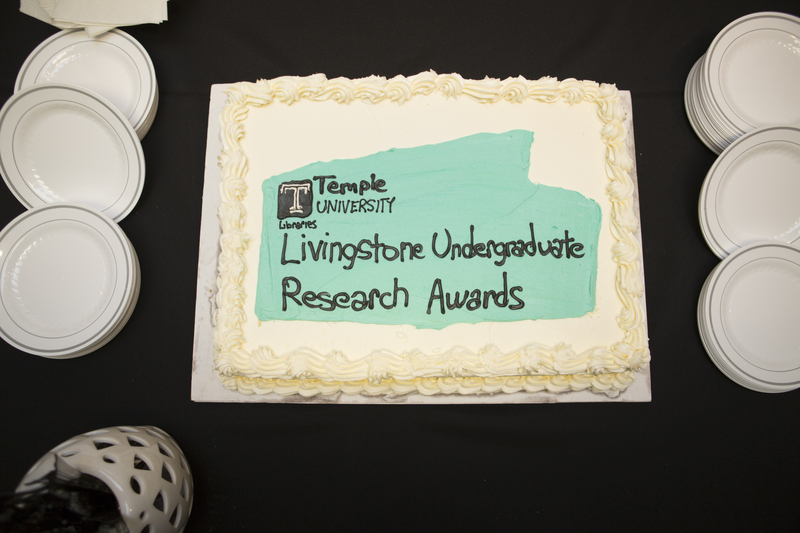 Temple University Libraries congratulates the winners of the 2017-2018 Livingstone Undergraduate Research Awards, which honor the most outstanding scholarly and creative work of our undergraduate students. 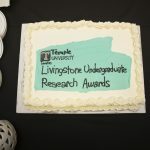 The Awards are named for generous donor John H. Livingstone, SBM ‘49, who has supported undergraduate research for more than a decade. Join us on Tuesday, April 17 at 4:00 PM in Paley Library to celebrate these students and their wonderful accomplishments. Please RSVP to kaitlyn.semborski@temple.edu on or before Wednesday, April 11.